ISL teams have started to make their first set of signings ahead of the upcoming ISL season. 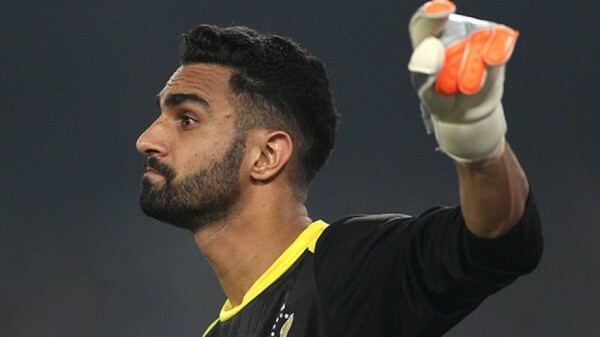 A big rumour that has been making the rounds is that goalkeeper Amrinder Singh is close to signing for Mumbai City FC for a fee of 1 crore and 20 lakh rupees. He was with the Bengaluru side last I-league but reportedly wanted to shift loyalties. 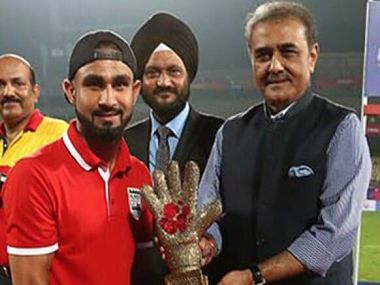 In an exclusive interview with Jersey, Amrinder Singh has told us about his next club and talks about a range of issues concerning Indian football. Amrinder Singh is a well known name in the Indian circuit and is a product of the Pune FC academy. 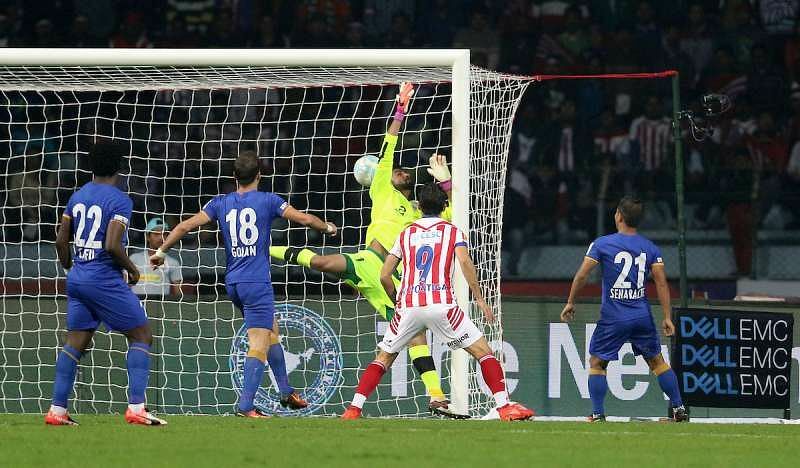 He played for Atletico De Kolkata a few years back and was colossal for the Mumbai side in 2016 on a loan move. The 24 year old has knocked on the doors of Indian national team since long now and is a part of coach Stephen Constantine's plans. He has also captained the Indian U-23 side in the past. The 6"1' custodian has fast reflexes, is quick off his feet and is a brilliant shot stopper. Amrinder is a Punjab born player and is looking to help Mumbai City in this season of the ISL. The man who adores Manuel Neuer took some time off to have a chat with us ahead of his move to the Ranbir Kapoor's co-owned side. JERSEY: There are rumours about you joining Mumbai City FC for the next season. Any comment on that? AMRINDER: Yes I will be playing for Mumbai City FC this season! It feels great to be a part of the Mumbai setup again. JERSEY: It is also said that you are soon set to become the most expensive Indian goalkeeper ever. How does it feel to have come such a long way? AMRINDER: Most expensive or not, the journey has been truly amazing. Having played under few of the best coaches, I have improved a lot. Right now my only focus is to work harder and perform even better in the future. JERSEY: Can you tell us about your time with Bengaluru FC? AMRINDER: Bengaluru FC is a professional club that does everything right. I had a brilliant two year stay there and I have memories that'll stay with me forever. We had a great team and some fantastic management and I wish the club the best for the upcoming seasons. 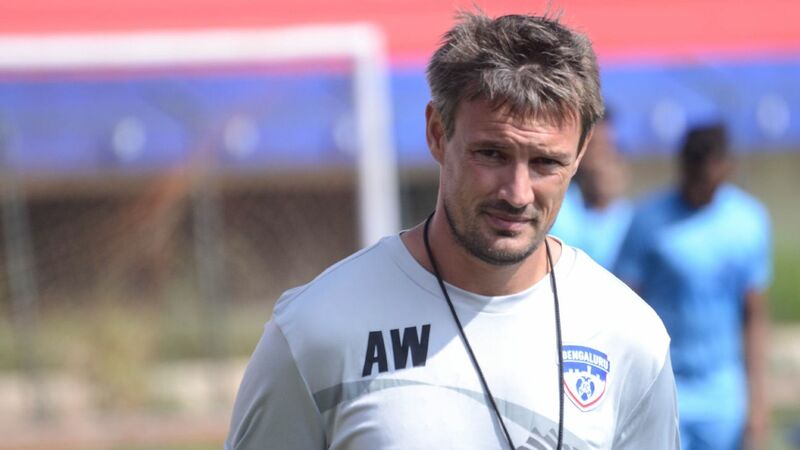 JERSEY: Ashley Westwood has joined ATK as a director. What was it like working under him? AMRINDER: He was a great coach. He demanded the best from the players and with him as coach, we played a brand of attacking football that won the club three titles in three years. He is very professional and is sure to add much to the team at Atletico de Kolkata as a technical director. JERSEY: What was the difference in the style of management between Westwood and Albert Roca? AMRINDER: Albert Roca's style of play was very different from that of Ashley. We played possession based football under Roca and a lot of us took time to adapt to it. It was a brand of football that's never been seen before in this country and with a run to the AFC Cup final and a Federation Cup trophy, he proved how that can be successful in building a solid team. Whereas Ashley's style was high intensity , high pressing football and we all know how that worked out for the club. The common thing in both the coaches was the winning mentality. They wanted to win every game. JERSEY: You started out as a young guy from the Sports Wing academy in Punjab. Are you still connected in the affairs of football in your home state? AMRINDER: Yes. every time I go home, I make sure to spend some time at the football grounds back there. Many good players come out of Punjab and the State FA have done all they can to help these young players. A lot of the clubs often hold trials in Punjab and it shows how much talent comes out of there. JERSEY: India has seen a meteoric rise in the FIFA rankings over the past year or so. What has been the major difference between the previous years and the current set up under Stephen Constantine? AMRINDER: Football is growing in India and at this point in time, there are many young players who are knocking on the door of the national team from various clubs. The level of competition within the squad is high and to add to that, many talented foreigners have come into the league to make sure that the Indian players perform better and learn from the experience. JERSEY: One last question. Any parting thought for the loyal Bengaluru fans and for the West Block Blues? AMRINDER: The West Block fans were incredible. During my time there, I've felt more at home than any other club I've been in and those fans will always be special. It was an honor to represent a club that has such loyal fans and that kind of support is sure to bring silverware in the future as well. I wish them the best and thank them for all their support while I was there.